We moved our camp this morning. We are now NW of Monroeville, Al at a Corp of Engineer campground called Isaacs Creek. 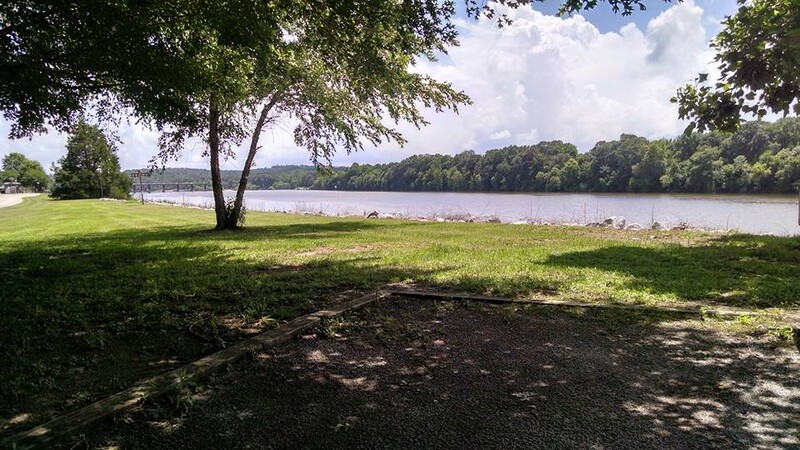 We have a premiere waterfront site with a great view of the Alabama River. $11 a night!